Product Reviews – How trustworthy are they? Winter is coming. Well actually it’s here now, but I didn’t want to miss the chance to feature the massively overused Game of Thrones reference. I digress. We’re drawing ever closer to Christmas – and this year, even my Nan has felt confident enough to order her own Christmas shopping on Amazon, rather than making me her shopping slave! 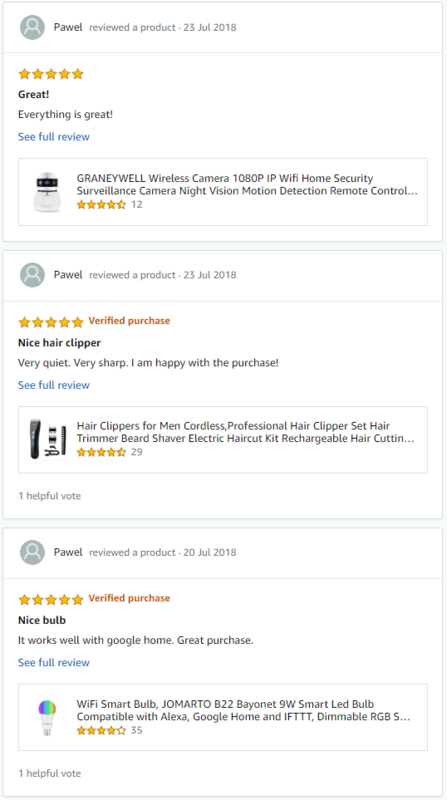 One of the many benefits of online shopping – other than convenience of course – is the numerous reviews we have access to from users who are confirmed owners of the product in question. With more than 97% of UK adults reading online customer reviews when researching a product or service, we know that they can sway a user’s decision to purchase. However, with most businesses now understanding the true value of product reviews, it’s becoming more commonplace to hear horror stories of fake product reviews being uncovered. 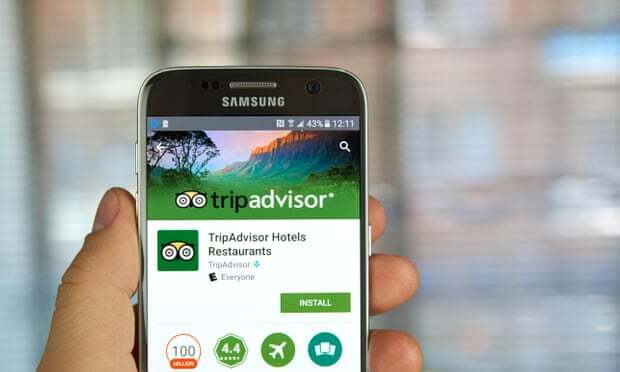 As recently as September this year, a man was fined and sentenced to 9 months in prison for selling fake TripAdvisor reviews. It’s no surprise then that we often find ourselves questioning just how genuine the reviews we read are. How can I tell whether or not product reviews are genuine? 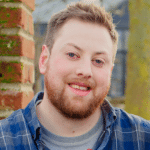 Are there tools to help uncover corruption in user reviews? How can I challenge a suspected fake review? This article aims to answer those questions and provide you with some clarity – just in time for your last minute online Christmas shopping! What exactly is a ‘fake’ review? 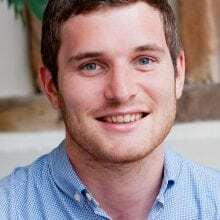 Initially, the phrase was more often associated with user reviews that had malicious intent, or that were clearly trolling – meaning people hadn’t actually purchased the product or used the service, but still posted irrelevant or false feedback. 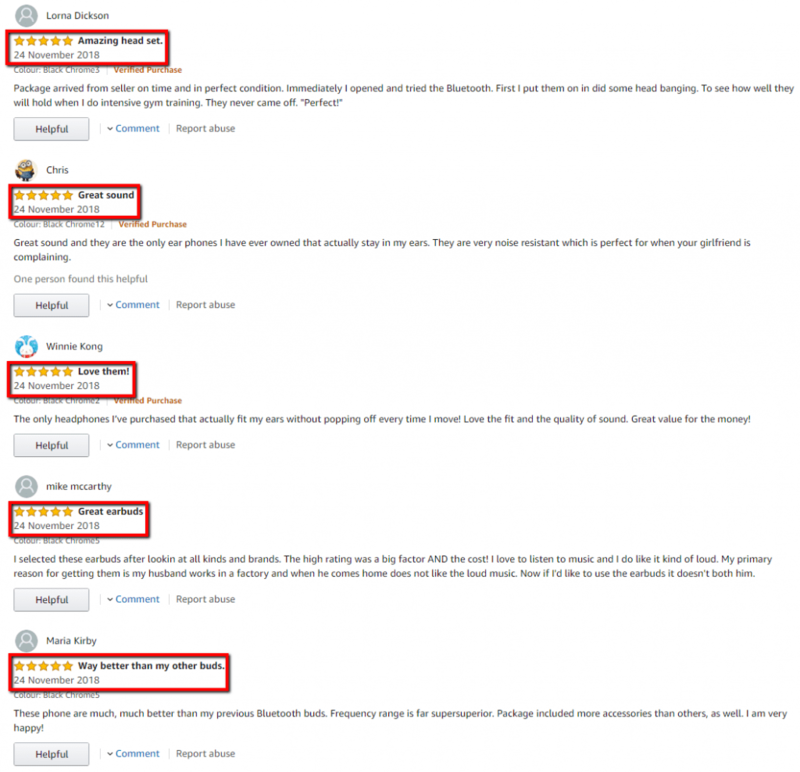 Fake reviews are now prominently associated with businesses who either pay users outright to write positive reviews, or give the product in question free of charge to those users in return for a positive review. These reviews are neither honest, nor impartial. How can I tell if a review is fake or not? Fake reviewers have become savvier. Now we’re seeing profiles where negative reviews have also been intermittently published, to give the impression of authenticity. As a result, the legitimacy of reviews are becoming far more difficult for prospective customers to determine. Has there been a large number of reviews in a relatively short period of time? Unless the dates correlate with an event such as a sale or the actual launch of the product, then this is often a sign of foul play. 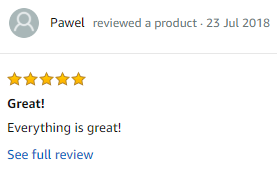 Has the user who left the review been active for a period of time and are they reviewing other products with mixed ratings? If they are, then in correlation with the other points, it gives the impression of a genuine reviewer. We know that the link between star ratings and consumer purchase potential can effect up to 94% of decisions. Whatever you do, don’t just assume a product’s quality is based purely on the star rating alone. Delve deeper and analyse the individual reviews, both good and bad. 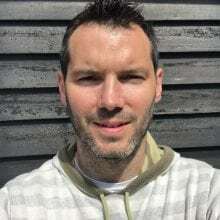 It will quickly become apparent if some reviews standout as going against the trend of something the majority of other reviews are critical of. If you become suspicious of a particular review, then reviewing how it is written could be what confirms it for you. 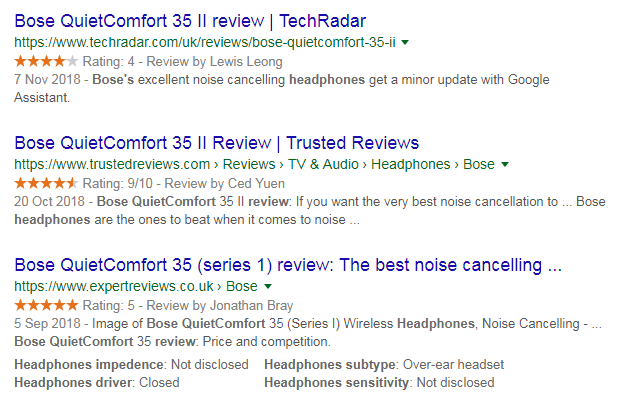 Genuine reviews are usually more moderate in how they praise the product/service. If it lacks detail and doesn’t go into specifics, it’s often a sign of dishonesty. Don’t just rely on user reviews on Amazon or Trip Advisor. Get on Google and search for reviews on alternative websites, video reviews, etc. If the opinions match the general consensus on the original website then you can be more confident of their authenticity. Finally, there is also a fantastic tool available to confirm your suspicions called Fakespot. 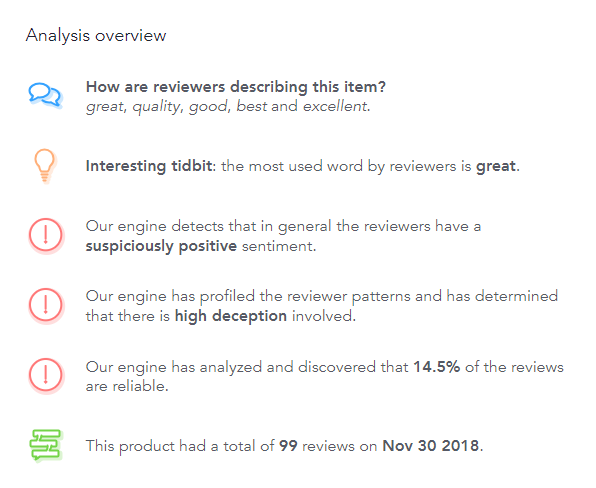 This tool uses an algorithm to find patterns, in order to filter out fake reviews. It’s by no means 100% accurate, but if you already have your doubts on a particular product then it’s great support. Despite ecommerce giants like Amazon and Facebook publically stating that they don’t permit reviews in exchange for compensation of any kind, it’s still a common practice. Recent research found that 3 in 10 people have been disappointed after purchasing a product based on excellent reviews. So, when you’re online for your last minute Christmas shopping this year, be sure to use these tips to help you spot misleading reviews. Remember, inauthentic reviews can lead to wasted spending and unhappy family members!